I decided on a very productive nymph. Since it is for the winter swap, snowshoe hare HAS to be used. 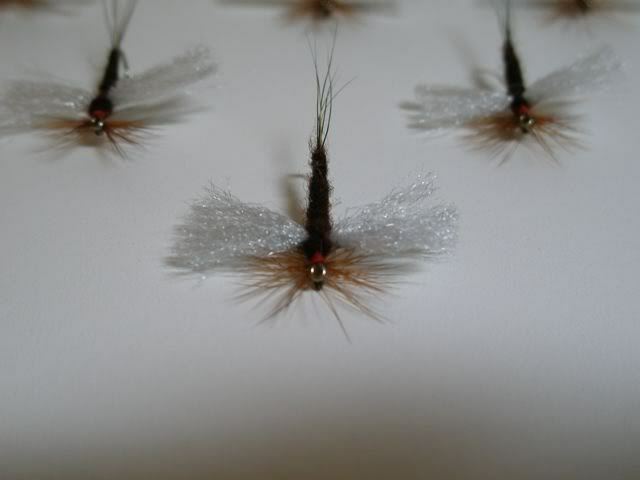 It will be a snowshoe hare emerger. Since this little fly is such a quick tie, I would not feel right sending it in all alone. Therefore, I will also include a custom strike indicator/bobber/cdun. It was nice to see the swap fill up so fast. Yep Babyblue put the pressure on right away set the bar right at the top superb tyes BB!!! I managed to finnish up the flies last night and print the labels this morning. Tonight i should be able to pakage them up and pop them in the mail tomorrow am. 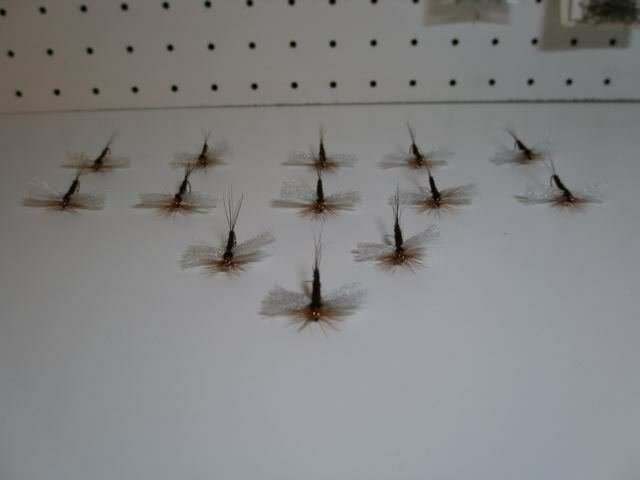 I included a dozen or so Lehigh Valley standards with the swap flies to be forwarded to Mr. MCR. 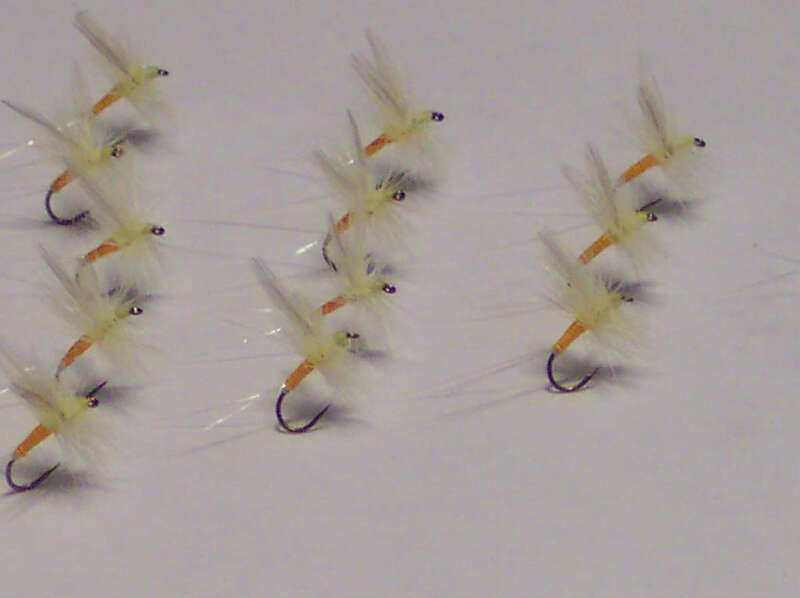 I included a dozen or so Lehigh Valley standards with the swap flies to be forwarded to Mr. MCR. 19 days & ticking. I really just wanted to bump this thread. I just finished a swap on another forum. 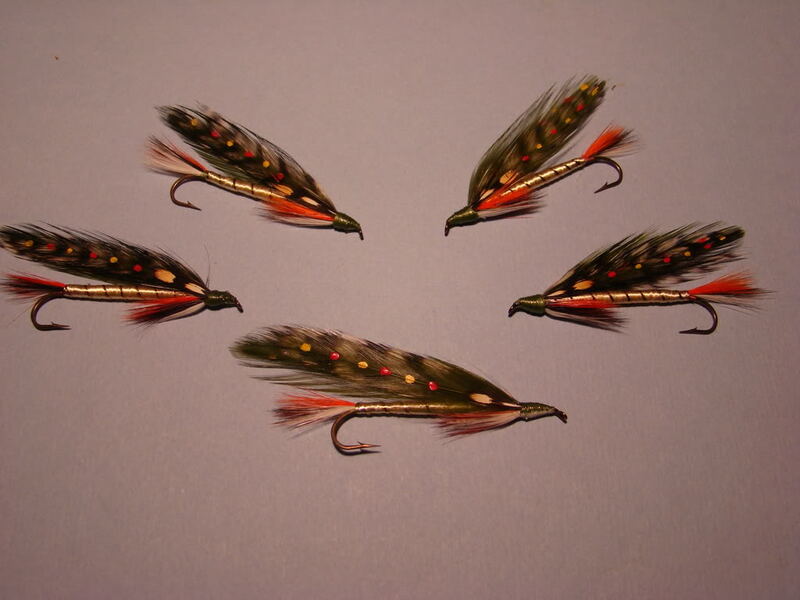 The streamer i'm for this one was created by the same guy as the last- Lew Oatman. DH those are some beautiful streamers!! Mine are ready to go decided on a sulfer dun for those prolific evening hatches here. Hope you guy's have success with them!! Ready for a hatch near you!! What size hooks are those on? They will be great for the PED hatch on the Schroon this summer. I really like the dark yellow to orange thorax. Our sulphurs get really orange b/c of the tannic water. Did I mention I really like the color? Thank you DoubleHaul they are tied on a size 14 I was impressed with the color as well can't wait to put one to the test!! Too nice to get wet.